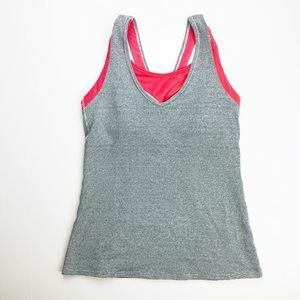 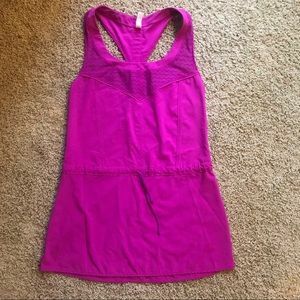 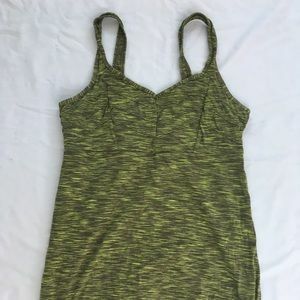 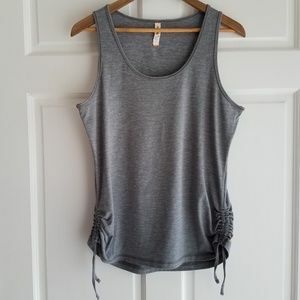 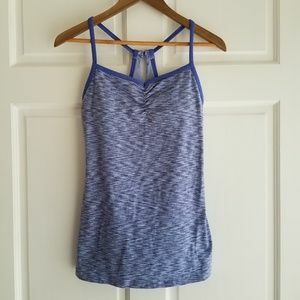 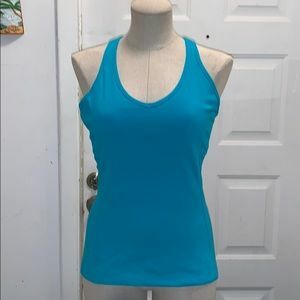 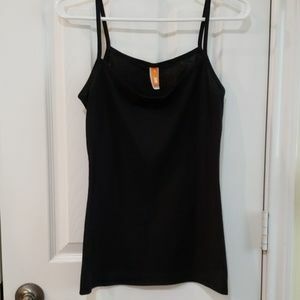 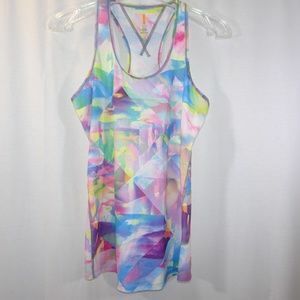 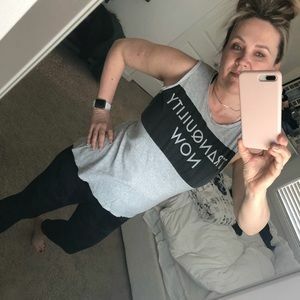 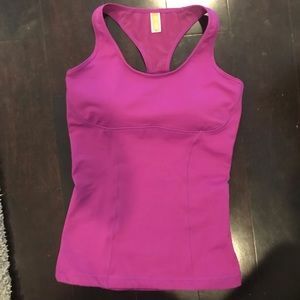 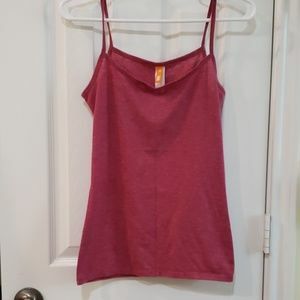 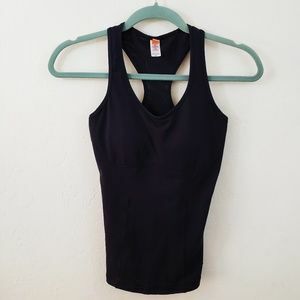 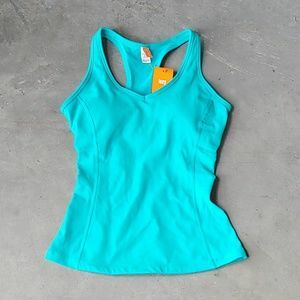 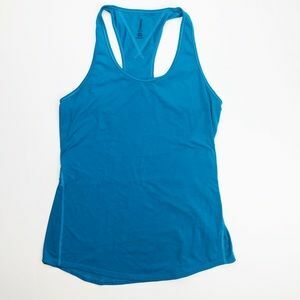 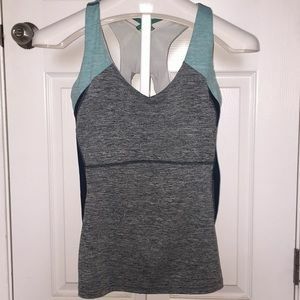 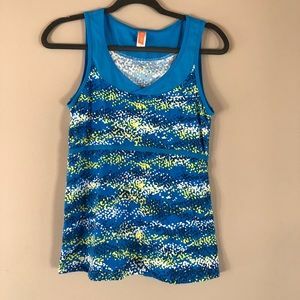 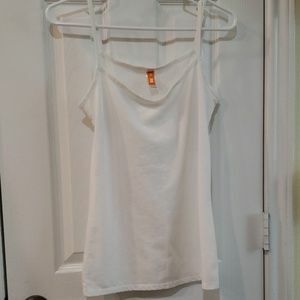 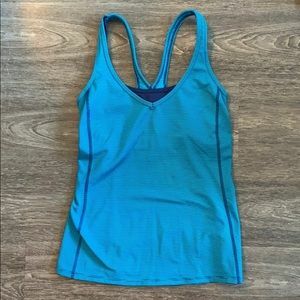 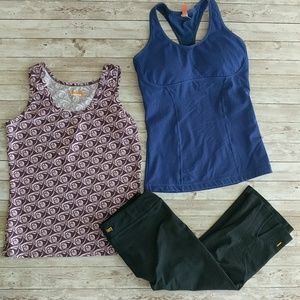 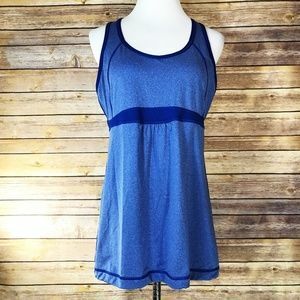 Excellent condition LucyTech workout racerback tank, lined in front (no built in bra), Waist is adjustable/elastic. 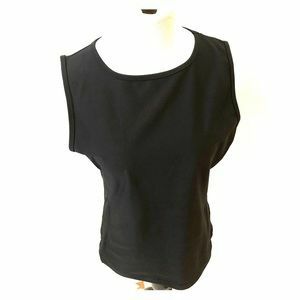 Longer length - 23" Pit to pit measurement 16.5" No flaws! 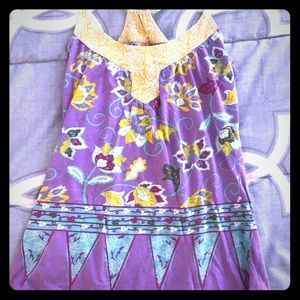 Ready to ship ASAP!